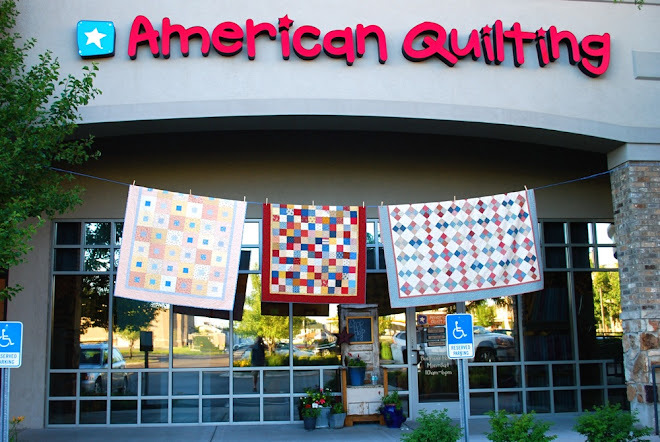 American Quilting's annual winter retreat is fast approaching. It will be held February 17-19 at the Marriott Hotel in Provo, Utah. Also available: applique with Lori Holt, Fat Quarter Big Bag, Needle Keeper, Mystery Exchange quilt, and Purses, Purses, Purses! Only a few spots are left! This looks like the best retreat EVER! Amy, thanks for the plug. FUN!! How much is the retreat? Can this be an online class also? Some of our available quilt kits!